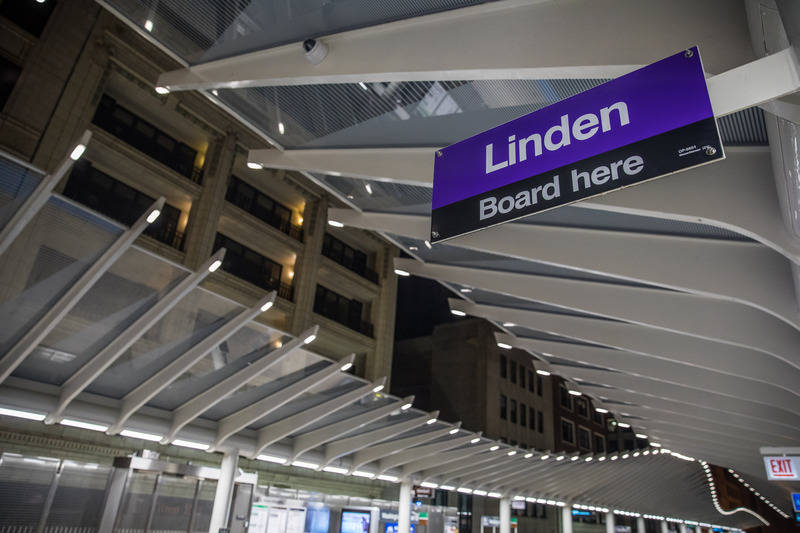 We are proud to have been named the Chicago Department of Transportation‘s Transit Contractor of the Year for the third year in a row. 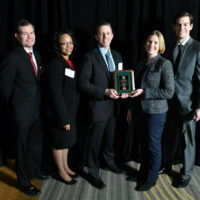 The award, presented at the Illinois Road & Transportation Builders Association Awards ceremony, was presented to the project team for the CDOT Washington/Wabash Loop Elevated CTA Station. 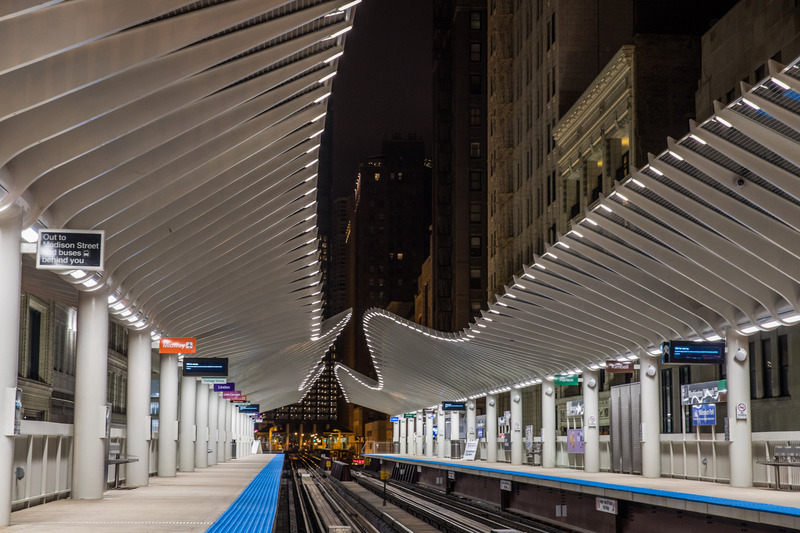 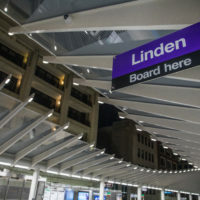 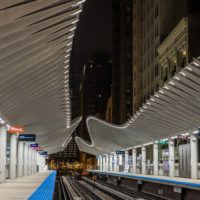 The Washington/Wabash station replaced two adjacent, century-old stations with a new station that features a sleek and modern design, and a signature platform canopy that serves as a gateway to historic Jeweler’s Row and Millennium Park. 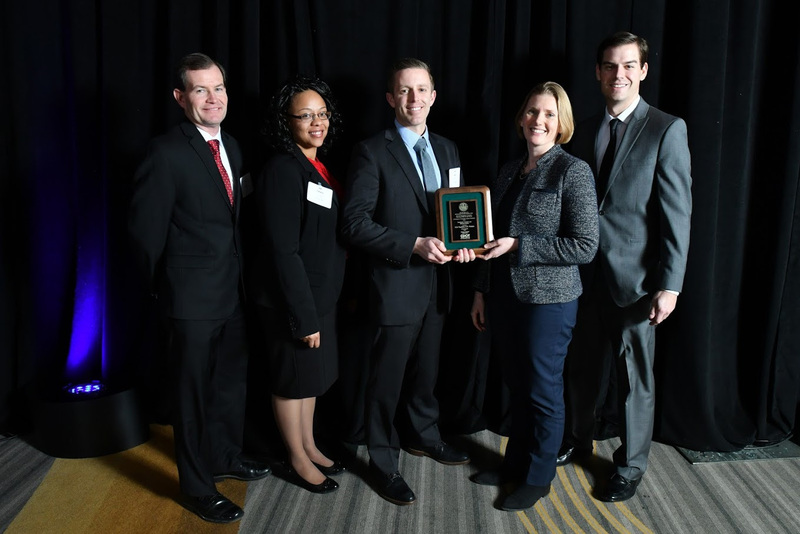 We congratulate our team members for their hard work on this project, and for their continued dedication to our values of Tenacity, Versatility, Ingenuity, and Pride.